What is Madewell? 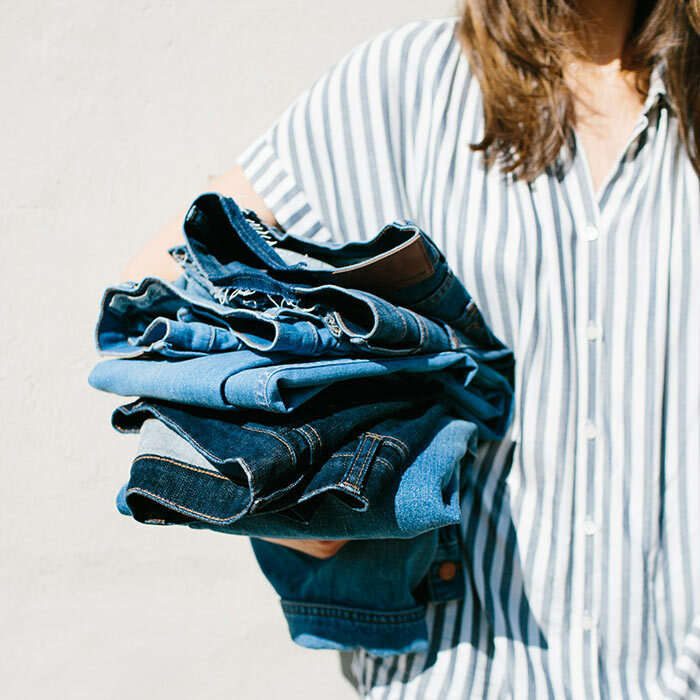 For one thing, we’re jeans—makers. But we also focus on all the things you wear with denim: timeless leather jackets, great boots, slouchy tees, have—forever totes.